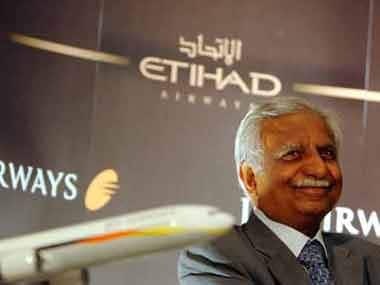 New Delhi: More than 800 new aircraft are likely to enter the Indian aviation market, that has been seeing a double digit growth, in the coming years. Carriers like SpiceJet, IndiGo, GoAir and Jet Airways have plans or firmed up orders for over 800 new planes, including a good number of smaller aircraft. Nearly 500 aircraft are presently operated by Indian carriers. After coming back from the brink, no-frills airline SpiceJet has inked initial pacts yesterday and today for orders of up to 60 new planes. This includes 20 latest Boeing 737 MAX 10 aircraft and 40 Q400 turboprop planes from Bombardier. With the latest announcements at the ongoing Paris Air Show, SpiceJet now has plans or final orders in place for a total of 265 new aircraft. The budget carrier today announced plans to purchase 50 Q400 turboprop aircraft from Bombardier, a day after signing a pact for buying 40 Boeing 737 MAX planes. Earlier this year, SpiceJet had announced pact with Boeing for 205 new planes -- including the previous order of 55 and an option for buying 50 more aircraft. Rival and leading carrier IndiGo has placed orders for a staggering 430 planes with Airbus. These orders -- mostly for A320 neos -- were announced in 2011 and 2014. 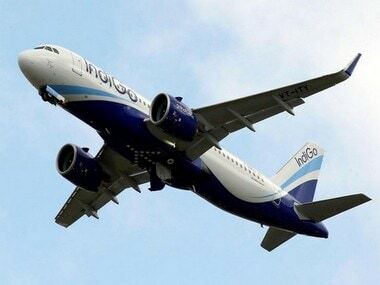 Besides, IndiGo -- which has the largest market share in domestic aviation -- has plans to acquire as many as 50 smaller aircraft as part of entering into the regional aviation market. In January 2017, GoAir firmed up the order for 72 A320 neo planes. 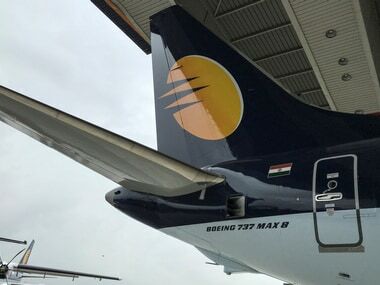 Back in November 2015, full-service airline Jet Airways announced placing an order for 75 fuel-efficient Boeing 737 MAX 8 aircraft. 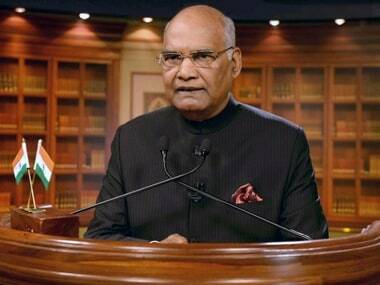 Domestic air traffic has been growing in double digits for more than two years and touched a peak of 25.13 per cent in January this year. Indian airlines flew more than one crore people last month. 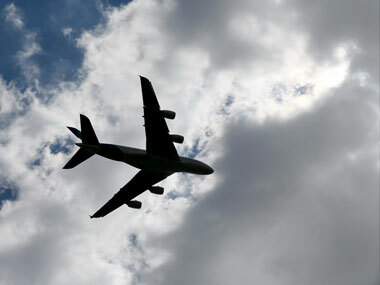 In March, Sydney-based aviation think-tank Centre for Asia Pacific Aviation (CAPA) had said India was the third largest aviation market in terms of domestic passenger traffic. India's domestic air passenger traffic stood at 100 million in 2016, as per its report.